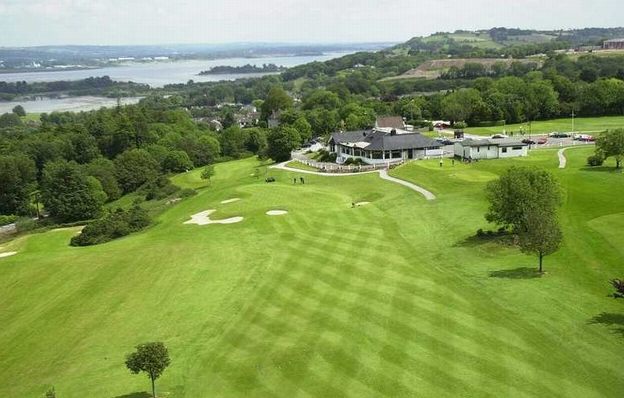 The Hope Foundation will run their Charity Golf Classic in association with Emirates on Friday 9th May 2014 at Douglas Golf Club in Cork. The tee sheet starts from 8.30am on the day with a 3-person team costing €300 including a meal in the Clubhouse after play. The Charity Day is being held to raise much needed funds to support the Hope Foundation’s many projects with the street and slum children and their families in Calcutta. Your participation in this event is truly worthwhile, as it will assist The Hope Foundation to maintain and develop their work, which provides shelter, nutrition, healthcare and a life away from abject poverty. For bookings please contact The Hope Foundation on 021-4292990 / 086-8355565 or email madeleine@hopefoundation.ie.